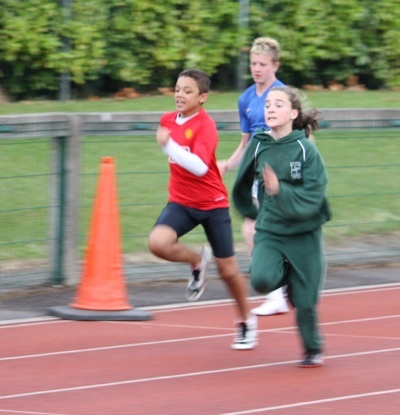 Leevale is a big club that covers all disciplines, so we have multiple groups across various events and age groups. See below details on training times and locations for each of the groups. 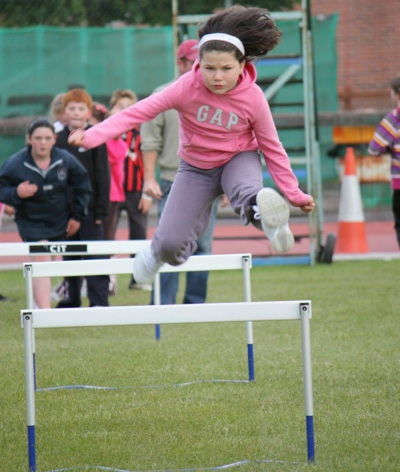 Tuesday, 8:00 – 9:00pm: CIT track, Bishopstown. 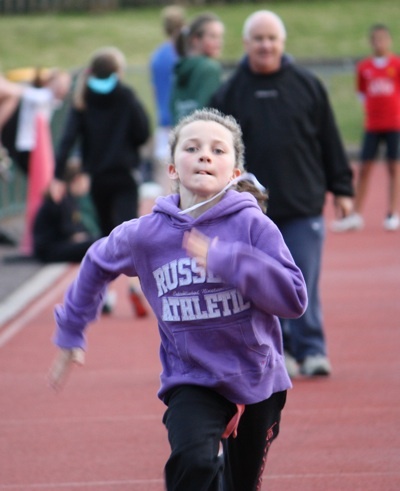 Meet outside track area from 7:45 pm. 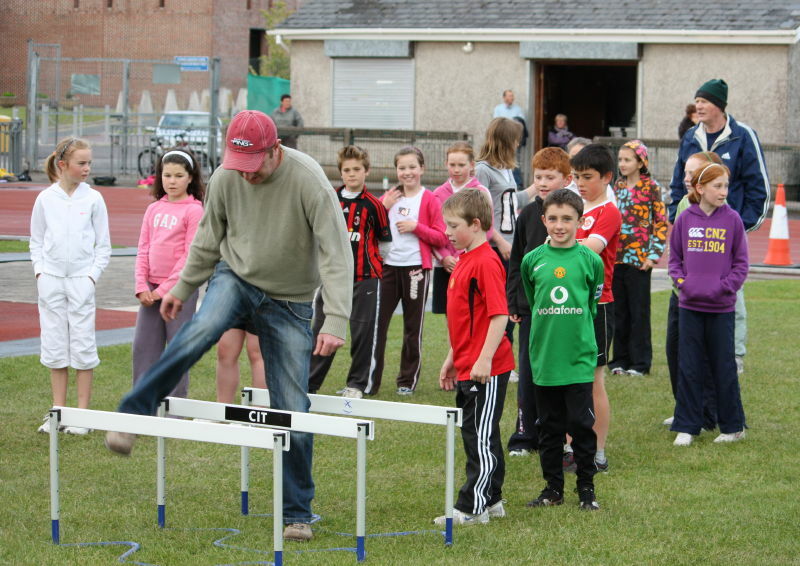 Thursday, 8:00 – 9:00pm: CIT track, Bishopstown. Meet outside track area from 7:45 pm. 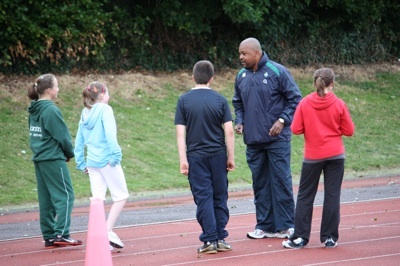 Saturday, 11:30am – 1:00pm: CIT track, Bishopstown. Friday, 7:00 – 8:00pm: Circuit training, Dalton’s Avenue clubhouse. 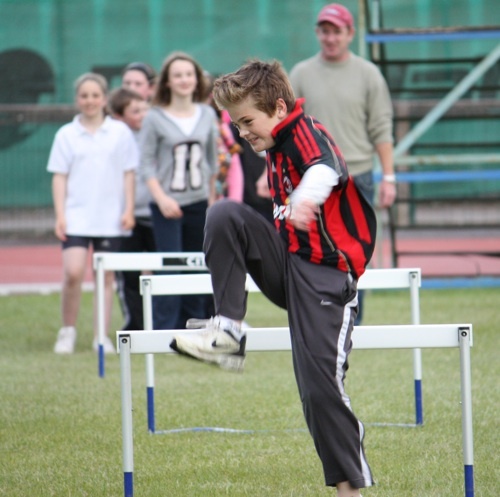 Tuesday, 6:45 – 8:00pm: UCC track, Mardyke. 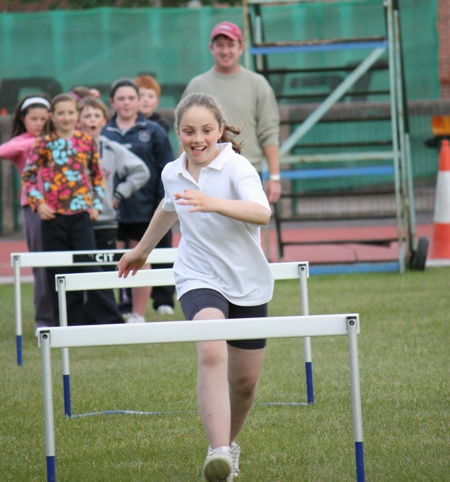 Thursday, 6:45 – 8:00pm: UCC track, Mardyke. 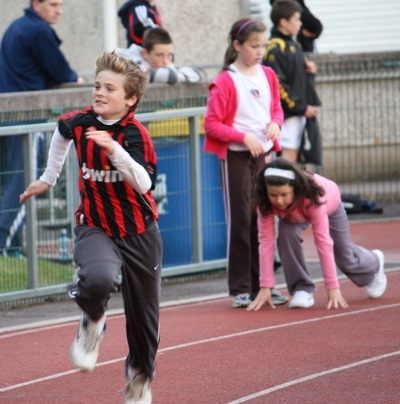 Tuesday, 6:00 pm: UCC track, Mardyke. 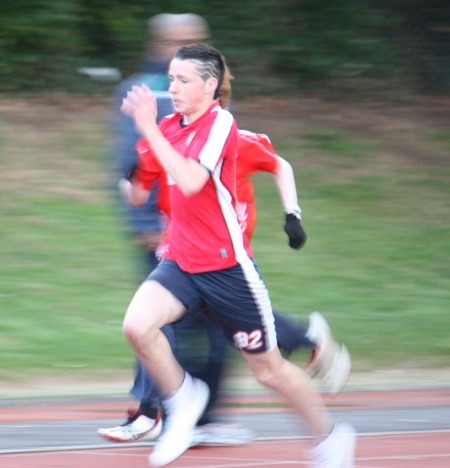 The Saturday morning session is usually hill work or fartlek (alternate fast\slow running), venue to be decided during each week. Same times and venues as juvenile training. The venues for Leevale training are shown on the Google map below. Venue for club’s indoor gym and clubhouse. 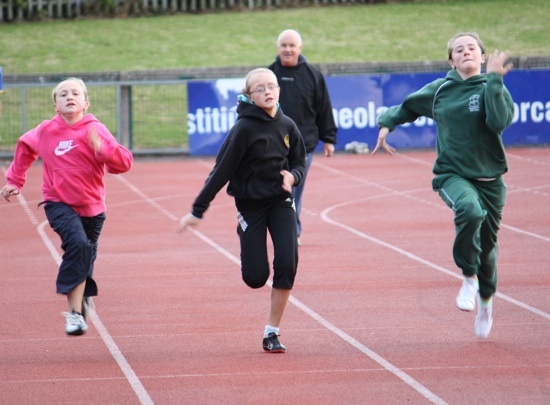 Leevale juvenile training in action!